We are a Skin Cancer Clinic located in Miranda in the Sutherland Shire adjacent to Westfields Miranda. We specialise in Skin Cancer Examinations and Treatments. SOLARSCAN- Melanoma detection & monitoring system available. PHOTODYNAMIC THERAPY- Non surgical treatment for skin cancers using Aktilite & Metvix cream. SURGICAL TREATMENTS for all skin cancer and non skin cancer related treatments. Established 14 years in the St George & Sutherland Shire. LOCATED between Miranda Train Station & Westfields. BULK BILLING is available for consultations and some procedures. Certain procedures and treatments are not bulk billed. Solarscan is a digital melanoma detection and monitoring system developed by CSIRO. 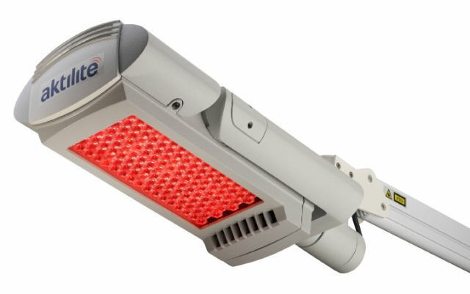 It detects and monitors skin lesions for melanoma. 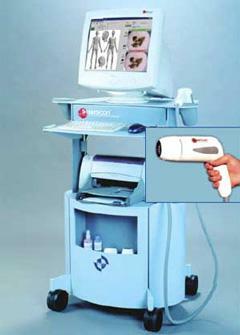 Non surgical treatment for certain skin cancers using Aktilte( laser like light) and Metvix cream. Surgical procedures can be avoided. Provides superior cosmetic outcome as compared to surgery. We provide all types of surgical treatments related to skin cancers as well as surgical and non surgical cosmetic procedures. SUITE 3 , 38-40 Urunga Parade Miranda , NSW 2228.